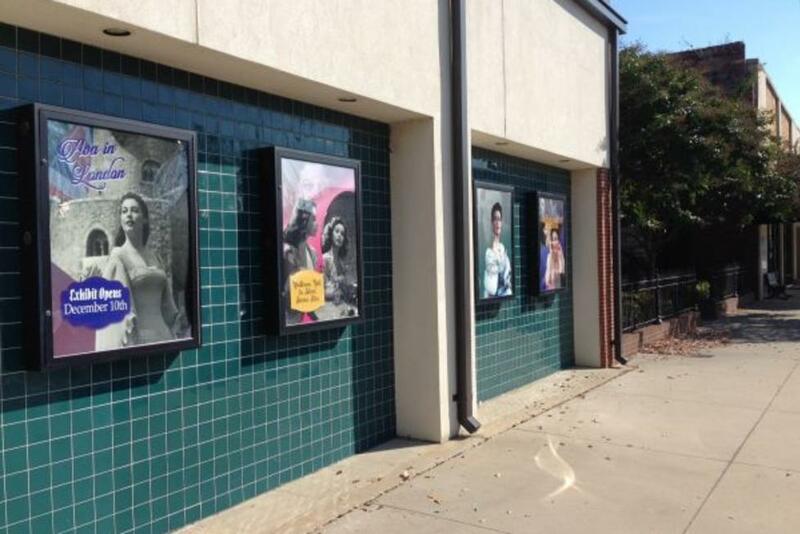 The Ava Gardner Museum in Downtown Smithfield, NC will unveil a new exhibit on the 10th of December. The museum has displays that change annually so that visitors to the museum can see new items from the vast collection the museum curates of Ava’s clothes, costumes, photos, personal mementos, art, letters, and props. If you have yet to see last year’s exhibit you have a few more weeks before it comes down. The current exhibit includes artifacts and information associated with Ava&apos;s friend and costar Omar Sharif, who sadly passed away last year. The exhibit also includes a tribute to her husband Frank Sinatra in honor of his 100th birthday and a commemoration of the 25th anniversary of Ava&apos;s death, both of which were observed last year. 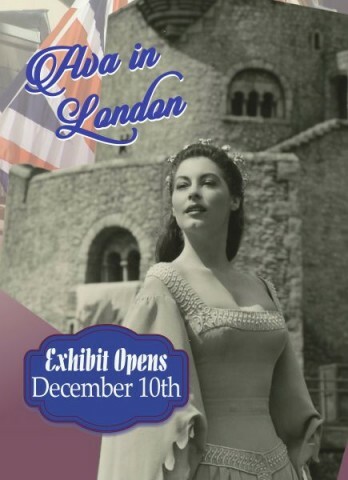 This year’s exhibit will be titled “Ava Living in London” and will highlight Ava’s life in London from the movies she filmed there to her time as a permanent resident starting in 1968 up to her death in 1990. The unveiling event on the 10th will include a homage to a traditional English tea, sponsored by local business Grapes & Grounds and starting at 10am. Though Ava is from Johnston County, she was also happy to call England home for many decades. She stated multiple times that it reminded her very much of North Carolina. “And strangely enough, England proved to be very much like North Carolina. The English use expressions I’ve never heard anyplace else but back home, so I felt comfortable with them right away,” quoted from Ava’s autobiography titled “Ava, My Story”. The exhibit opening coincides with plans to recognize Ava at multiple events in London. As Brandenberger mentioned, The English Heritage will be dedicating a London Blue Plaque to Ava Gardner at her last home, 34 Ennismore Garden on November 4th, 2016 at 10am. Last month the British Film Institute (BFI) honored Gardner at the famous London Film Festival during a screening of Seven Days in May in which she co-starred with Kirk Douglas, the BFI’s classical artist of the year. In addition, the renowned Victoria and Albert Museum’s Clothworkers’ Centre houses twelve of Ava’s couture fashions that were donated by Ava and her family. Some of the pieces are slated to become part of the Balenciaga exhibit that will be put on display for the public next Spring. The Ava Gardner Museum is located at 325 E. Market Street, Smithfield, NC and additional announcement on events will be posted on social media as well as on the museum’s website, www.avagardner.org. Make sure to follow the museum on Facebook and Twitter for current news.